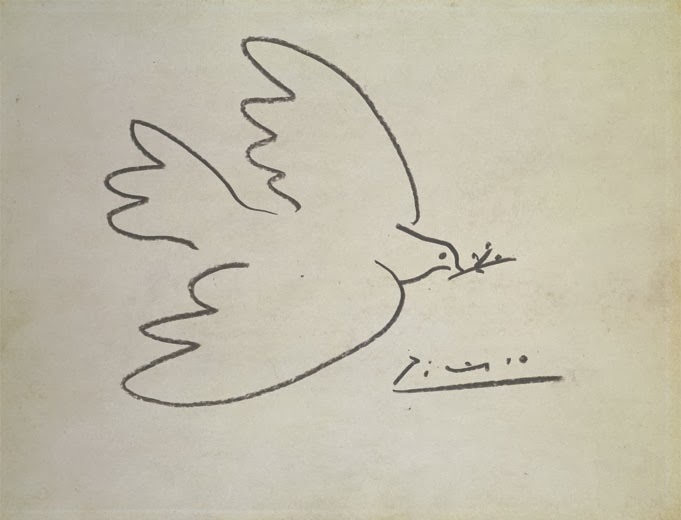 Since I will be in Paris on Sunday, I thought I would schedule a guest post to publish. 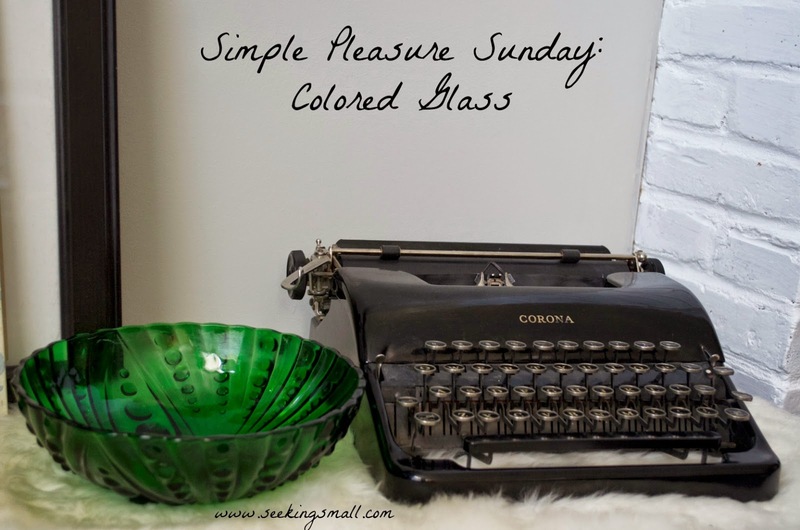 I am so pleased that my friend Kate from the new blog Seeking Small has agreed to write a Simple Pleasure Sunday post for me. 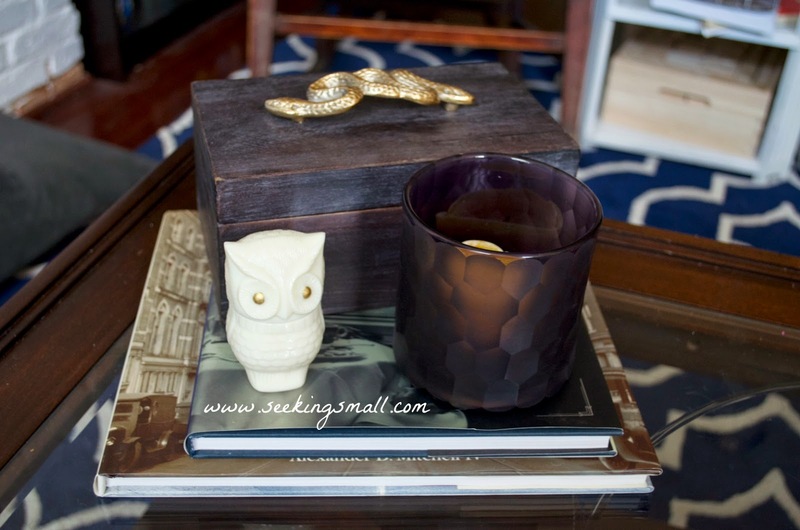 I even adore her subject matter for this guest post! You may already know her from Une Vie Chic. If you haven't checked out her new space, then you absolutely must! Stop by this inspiring lifestyle blog for delicious recipes, simple DIY projects, and magical moments. Her voice is refreshingly real. Despite the obstacles of daily life, she truly creates her life beautifully and I admire her greatly. I love the way that sitting a piece of colored glass in front of light creates this beautiful glow. 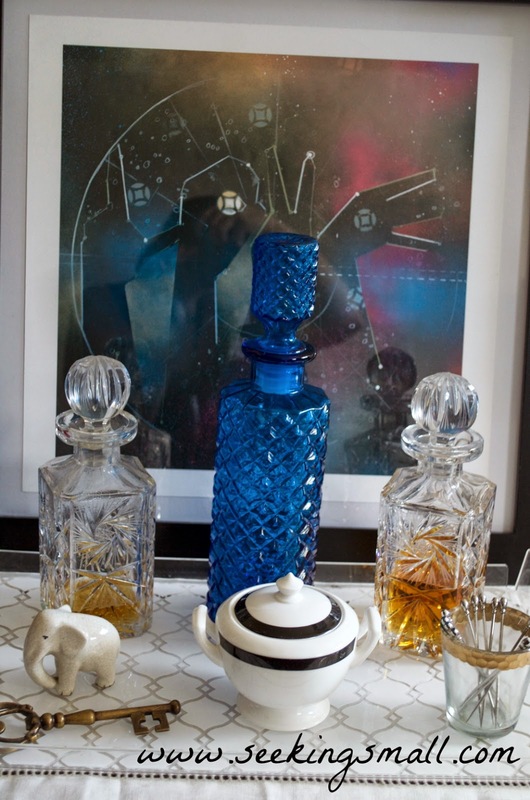 I've been collecting glass pieces throughout my marriage as a way to bring pops of jewel tones to a more neutral home. Sticking with blues, greens and purples really helps it not become too crazy! Such a simple thing, glass. Pieces can be picked up at thrift stores, charity shops and on clearance at places like Target. But it's a simple thing that brings pleasure when I look around my home.